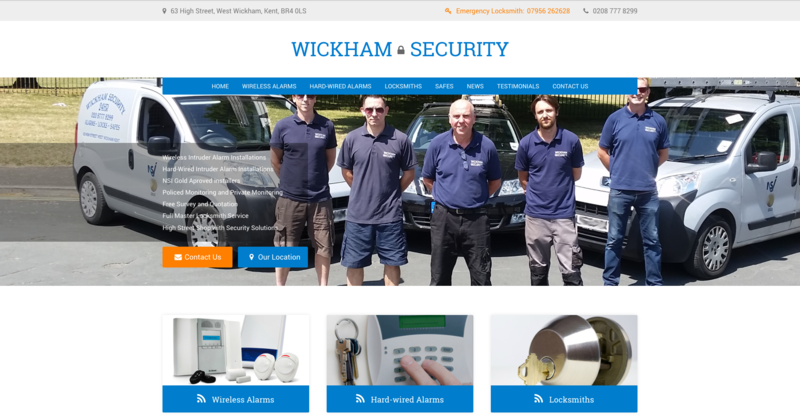 Trust and reliability is at the forefront of any security business, so when Wickham Security came to us in need of a new website, this was the focus of the brief. 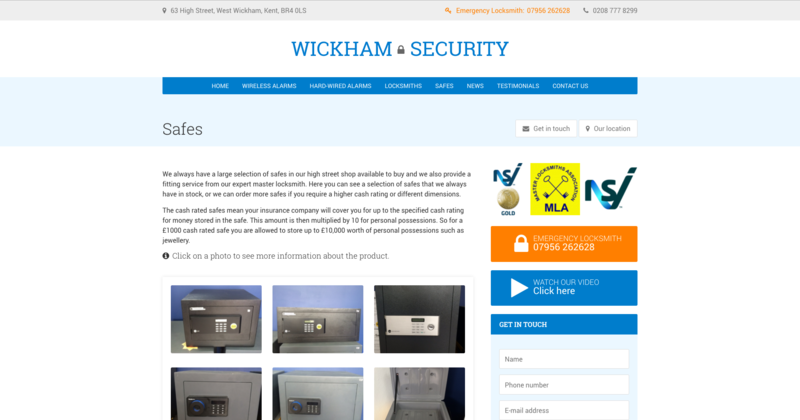 Our developers built an eight page responsive website to contain all of the vital, reassuring information visitors will need to know, in a clean and clear setup. 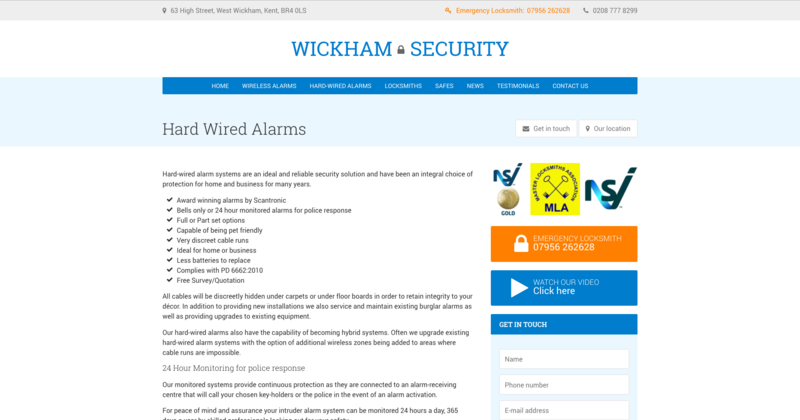 They’re now able to properly communicate their reputable stance in the industry to online prospects with ease.